Here are the results from Saturday's San Diego County football action. Deana Guidry found the end zone four times to help the San Diego Surge close out the regular-season undefeated for the third time in team history. 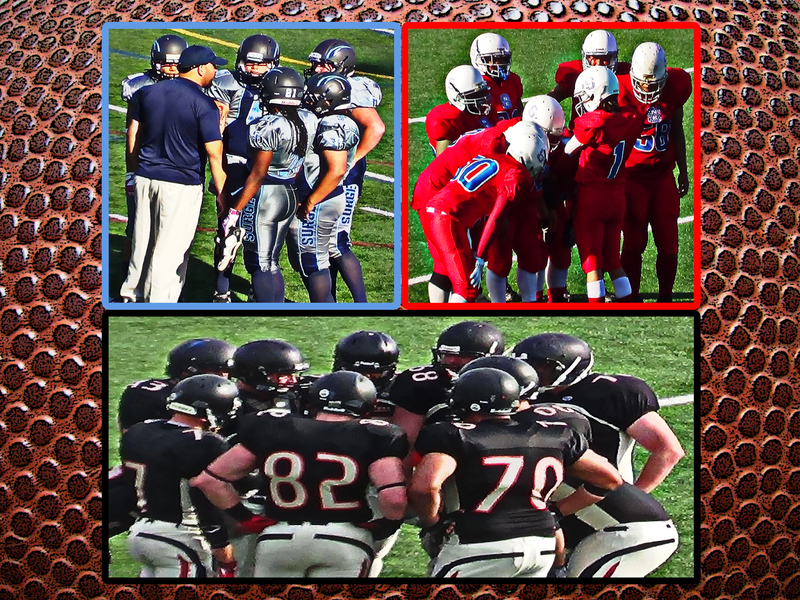 With the win, the Surge earned a first-round bye and home-field advantage throughout the 2014 WFA playoffs. Their first game takes place on Saturday, June 21st. The location, time, and opponent will be announced at a later date.